Season the chicken with Creole seasoning and add in batches to the fat remaining in the pan. Cook over medium-high heat until well browned, 5 to 6 minutes. Remove the chicken from the pan, let cool, and then refrigerate until ready to use. 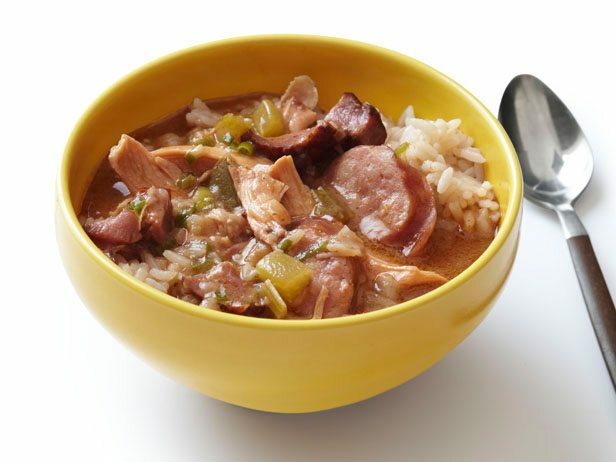 Serve over rice in the bottom of deep bowls or large cups and ladle the gumbo on top. Gumbo is always better the next day!